Registered Name: LES PRODUCTIONS SUPER MEME INC.
Productions SuperMusique (PSM) was founded in 1979 by Joane Hétu and Danielle Palardy Roger, who have been directing the company ever since. 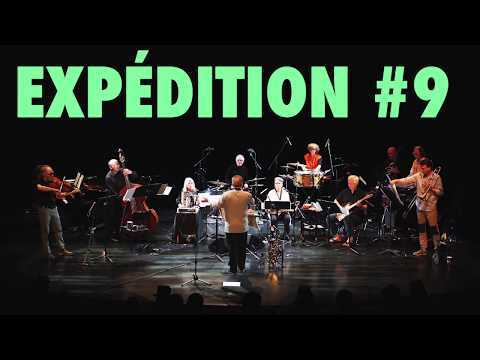 This creation organization is entirely devoted to “musique actuelle,” improvisation, and sonic experiments. PSM’s operations focus on premiering, producing, and programming concerts in Montréal, and on setting up American and European tours. The company also presents music creation workshops for young audiences. With the future in mind, PSM continues to provide opportunities for musicians and composers to make known the quality and originality of their improvised and creative music.